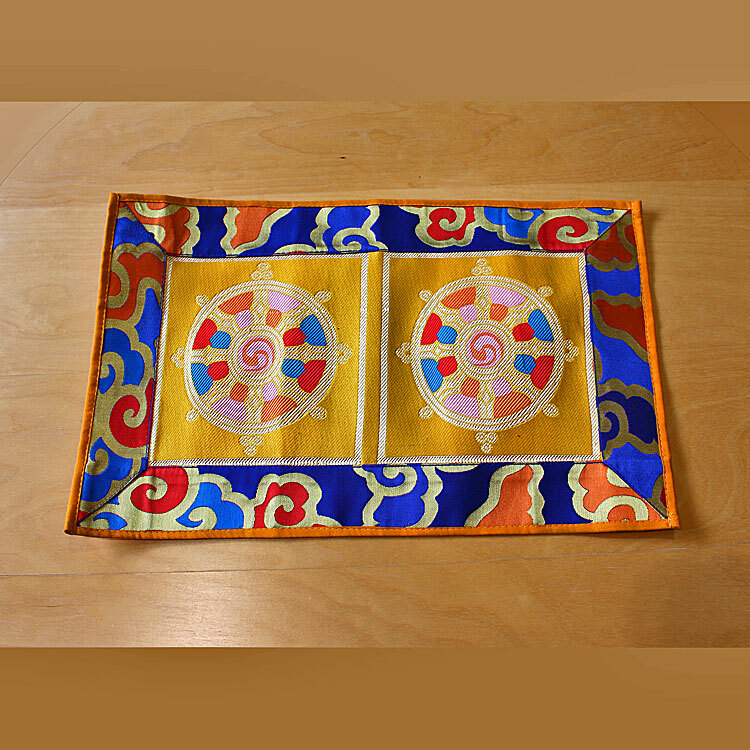 Altar runners can be used to protect an altar's surface and to beautify your sacred space. They are also suitable for ornamenting your personal puja table and as an offering to your sacred texts and ritual items. 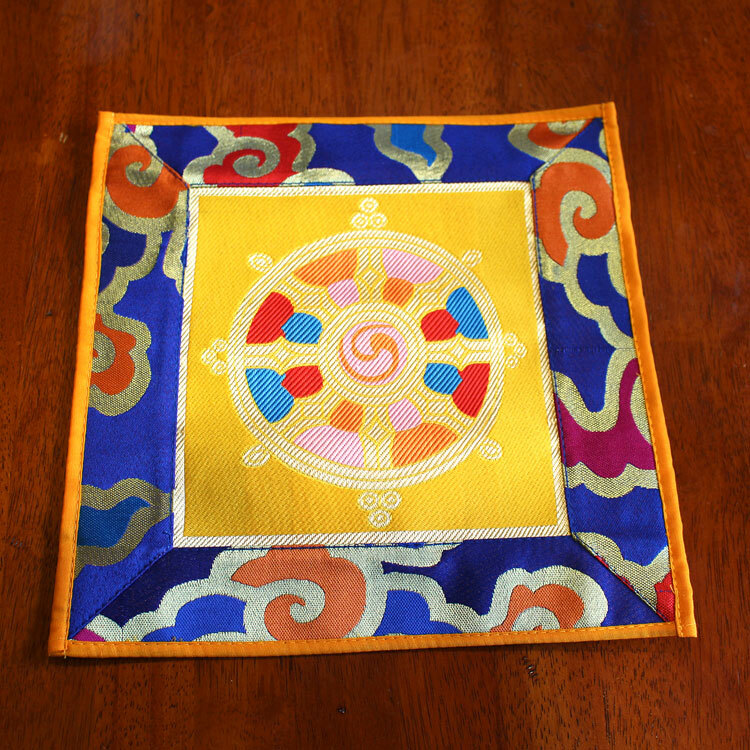 The Dharma wheel or dharmachakra is the oldest symbol in Buddhism, going back to the first sermon Guatama Buddha gave to his disciples in Deer Park. It symbolizes the Buddha's teaching of the path to enlightenment. Altar runner is made of brocade with cotton lining on back. Size Single: 10 x 10 inches ( 25 x 25 cm ) approx. 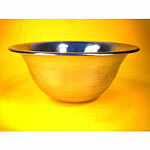 Size Double: 17 x 10 inches ( 43 x 25 cm ) approx.